Today we talk about a tourist destination that is unique in its kind and its location. 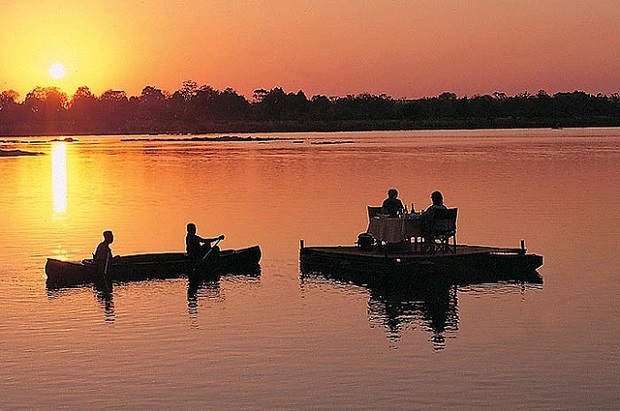 We speak of Livingstone Tongabezi cabins, a small colony that rests deep in the most beautiful and quiet of the African jungles near the famous Zambezi River. 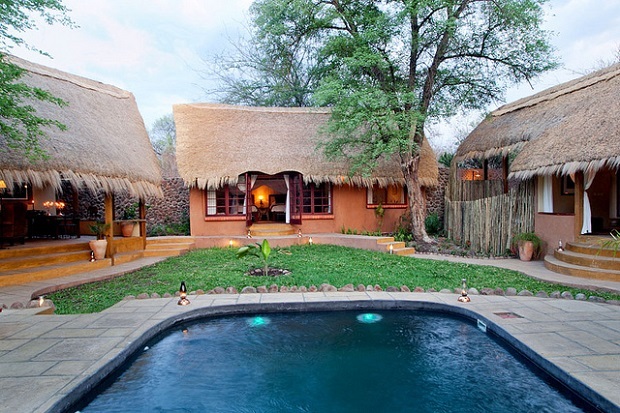 These are the first and only resort cottages that exist near the Zambian side established in the year 1990 by Ben Parker and much rebuilt by Will Ruck-Keene. This special Resort offers you a number of cabins away from the constant bustle of the cities and crowds. 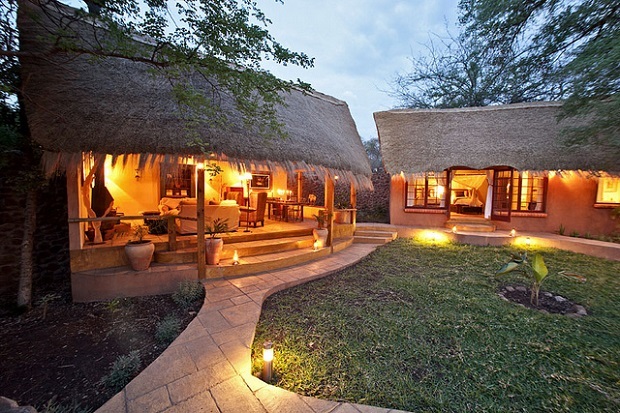 In addition a fact worth mentioning is that the complex Tongabezi cabins is located only fifteen miles from the magnificent Victoria Falls, one of the main tourist attractions of all Africa. Vacation package offers travelers struggling ecotourism lovers, who take advantage of those first flights and travel deals in low season to reach these incredible alternative Hotels that allow them to experience life, adventure and of course the holidays in a totally different and unforgettable way! On the other hand, another aspect for which the name of Livingstone Island excels in the world of tourism and has the best rates that apply, is because this point is considered one of the best places for weddings. 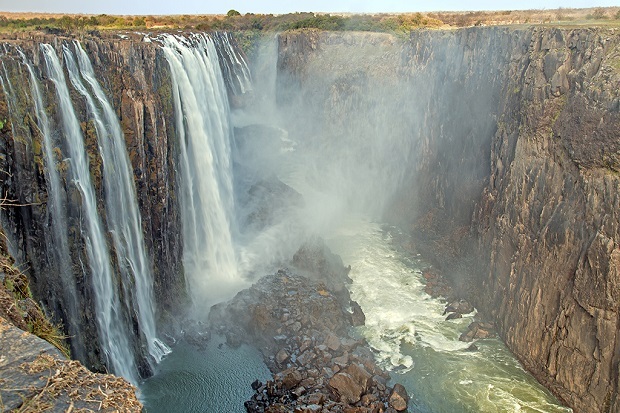 It is also another tourist destination you could visit the famous Victoria Falls from. 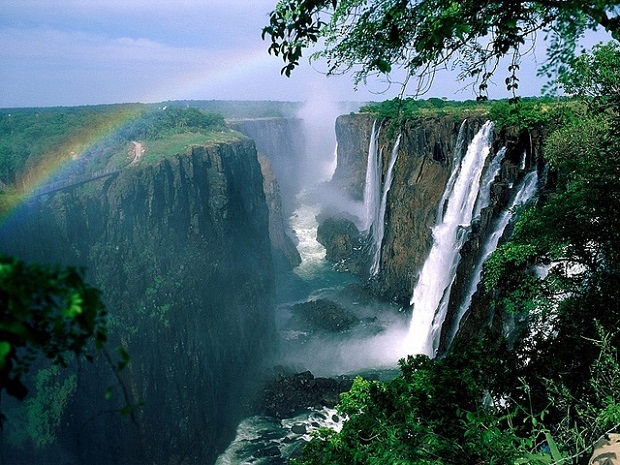 More on Africa: The Lion | The king of the safari, Travel info to Madagascar. Livingstone Island photos: Suresh Kumawat, Greenlife Africa Safaris, EBoechat, Bruce Fryxell, Safari Partners.